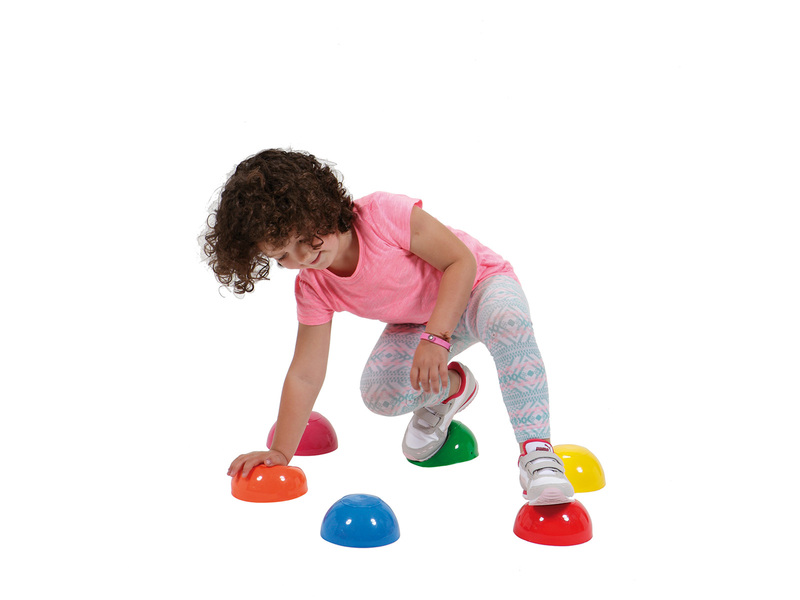 Junior Stones | Gymnic - Ledraplastic S.p.A. 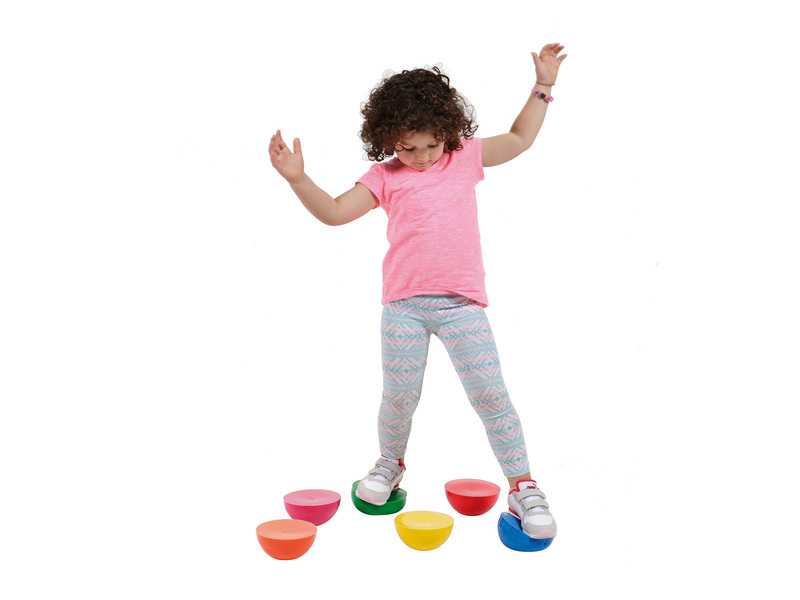 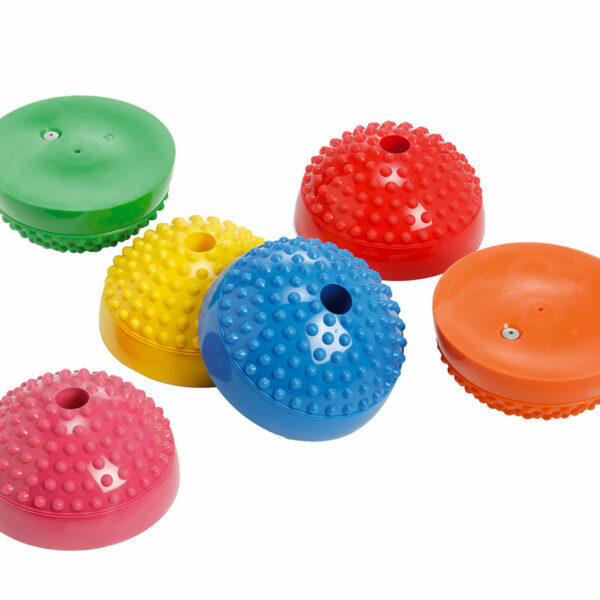 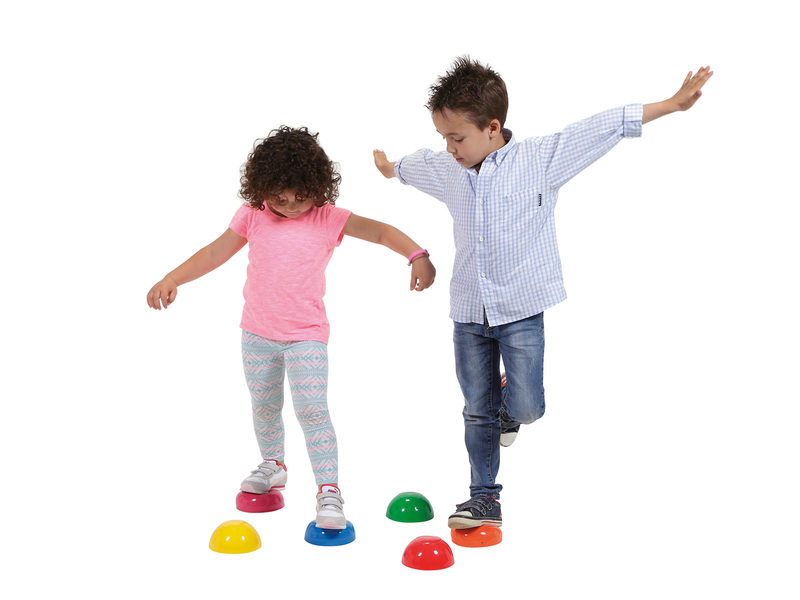 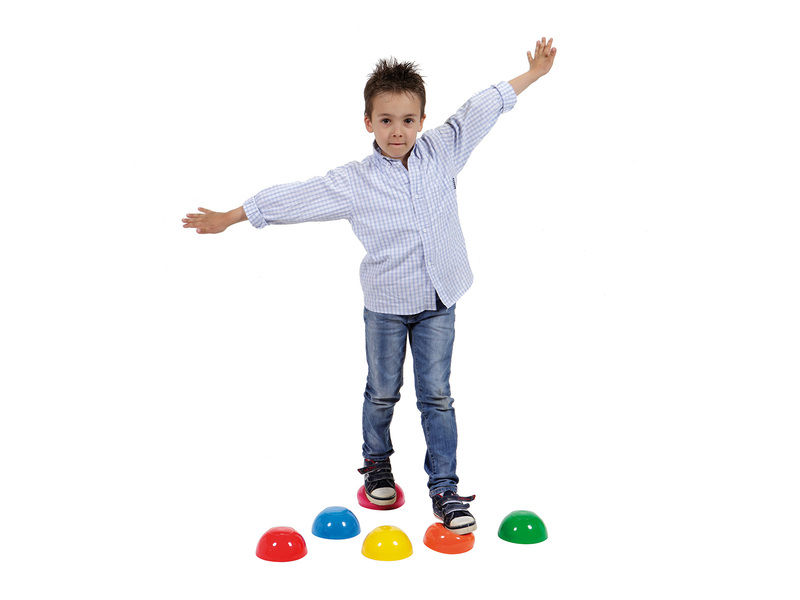 Ideal to develop balance and proprioception, the Junior Stones hemispheres can be used to play in groups and create paths thanks to the assorted colours. 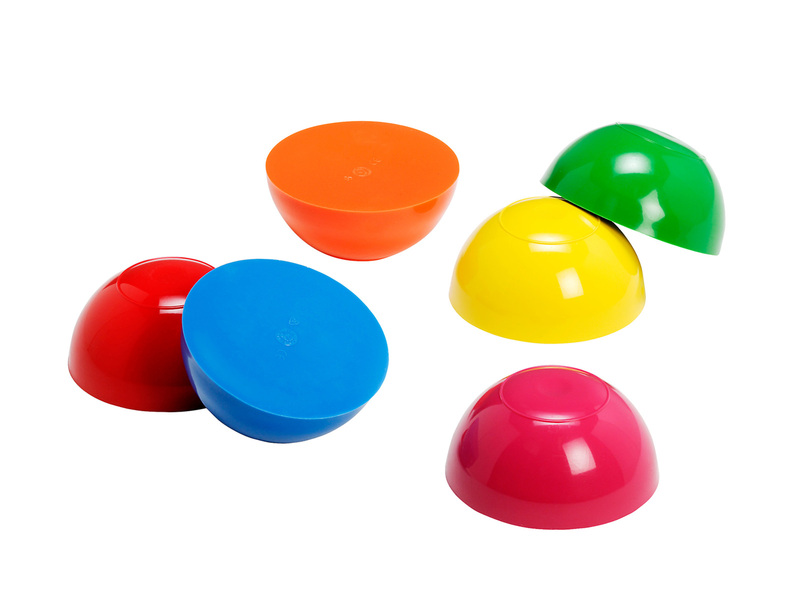 One set is made of six hemispheres.